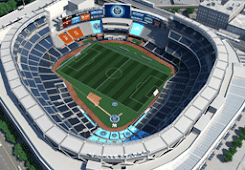 NYC is Blue: Whatever Happened to the 2016 Captain's Armband? 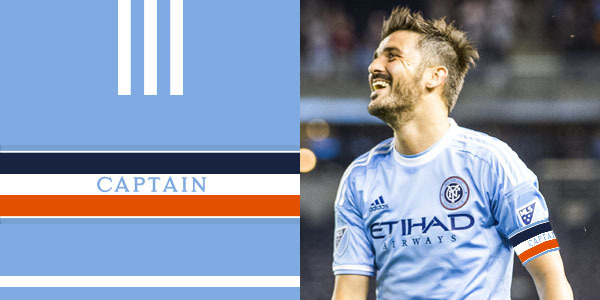 I've been wondering for a couple weeks now - what happened to the special captain's armband for 2016? In January of this year, the club held a contest where fans could vote on the armband design. The winner was a jaunty number based on the New York City flag. So what happened? This was supposed to be a fun thing for the fans, but why was it abandoned? And why haven't we heard anything about it?